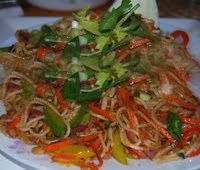 We also have a full line of popular Indo-chinese dishes such Gobhi Manchurian, Hakka Noodles. Do note, some of our offerings are not Vegan, please inquire. Of course everything we serve is 100% vegetarian. We can cater your next party/event. Ritu ki Rasoi will accept catering orders for a party for up to 250 people. We provide a full menu of Indian Dinner and snacks to choose from. Not only food, our Executive chef can also provide free consultation to help you plan your menu and suggest the appropriate quantities to minimize ordering too much or less - ensuring the "biggest bang for your buck!" In future, we plan to become your full service caterers including wait staff, set up and service while you enjoy your party - letting you be the host that you need to be. 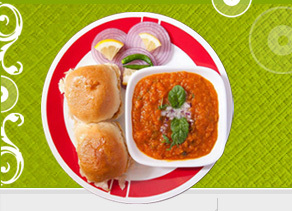 As always, providing the high quality service you have come to expect from Ritu Ki Rasoi.